Ford EcoSport the crossover from Ford India that succeeded in making every car enthusiasts crazy towards it at the time of its launch in June 2013 due to its powerful engine, high performing engine and affordable price. But now it seems that the dream SUV of car enthusiasts is failing in continuing the craze of customers towards it. According to reports due to increasing waiting list company is not able to keep pace with supply as the result of which customers who had already booked this crossover are now cancelling their bookings. To console such customers and keep them united with company Ford is now providing an offer of enjoying discount on purchase of any other vehicle under the flagship of Ford India. According to sources of company it is sending a letter to its customers in which they are offered the discount of Rs. 10,000 on purchase of any other vehicle for Ford Flagship, in case if they are interested to buy any of other vehicle manufactured by Ford. This discount can be availed on vehicles of Ford which includes Fiesta, Fiesta Classic, Figo, and Endeavour. It is reported that company had assured the delivery time of March 2014 to the customers booking EcoSport in June 2013, but now in prevailing circumstance this waiting period may be extended up to July-August. 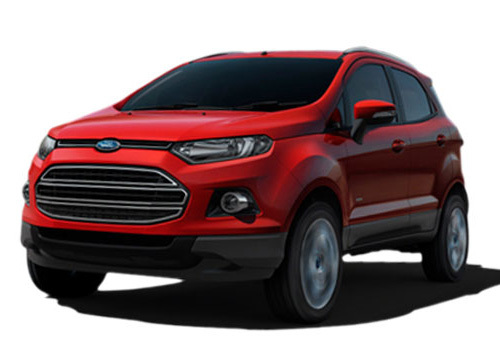 On the other side like other auto manufacturing companies, Ford has also announced that it will hike the prices of its product line from January 2014, which means that EcoSport will also be a part of this hike, which would be second hike after it launch. Prior to this company had increased the price of EcoSport from Rs. 25,000 to Rs. 40,000 during the month of September. Ford EcoSport is acting as strong contender of Renault Duster, Terrano from Nissan and other SUV’s existing in market. 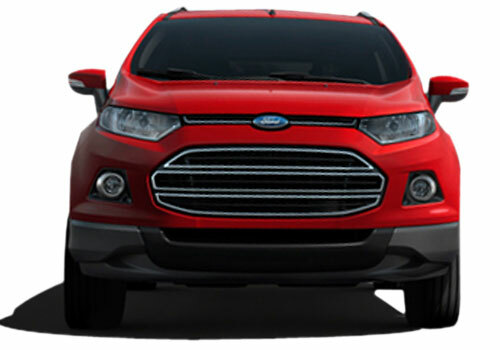 To know more about Ford EcoSport read here.